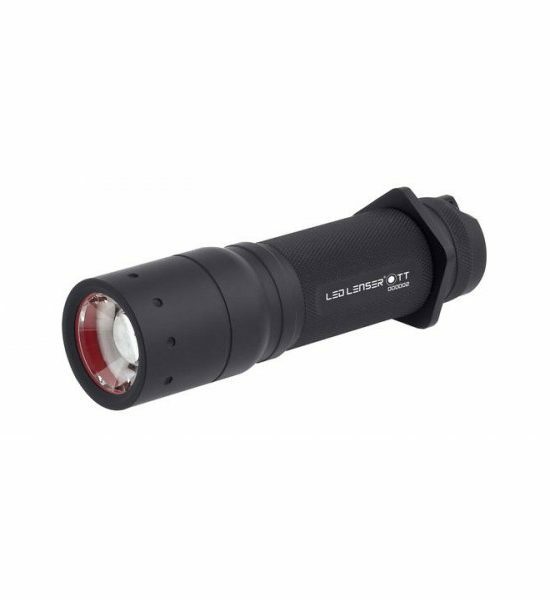 The TT Tac torch is a small-bodied, tactical-style hand torch which has been specially designed to meet the needs of emergency teams, security firms and rapid response units all over the world. 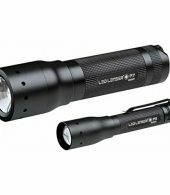 It has deeper diamond-shaped knurling on the barrel for improved grip with or without gloves, a fast-action Dynamic Switch and a removable anti-roll protector at one end for extra stability. 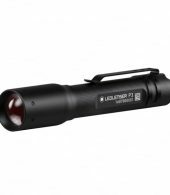 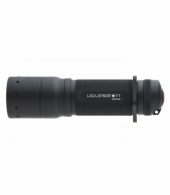 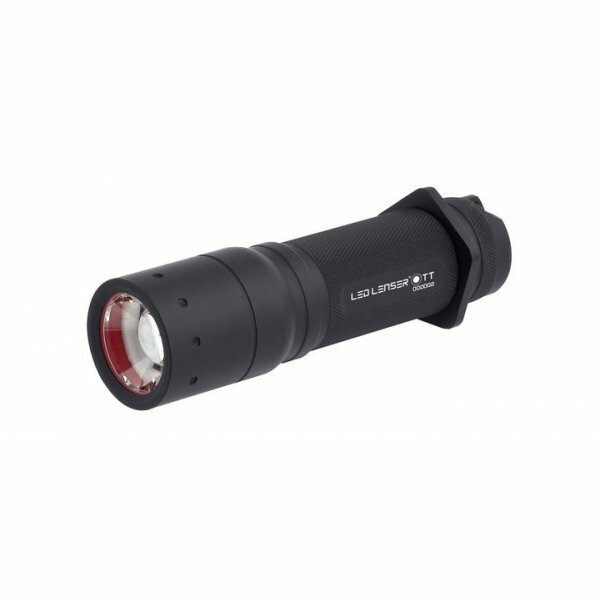 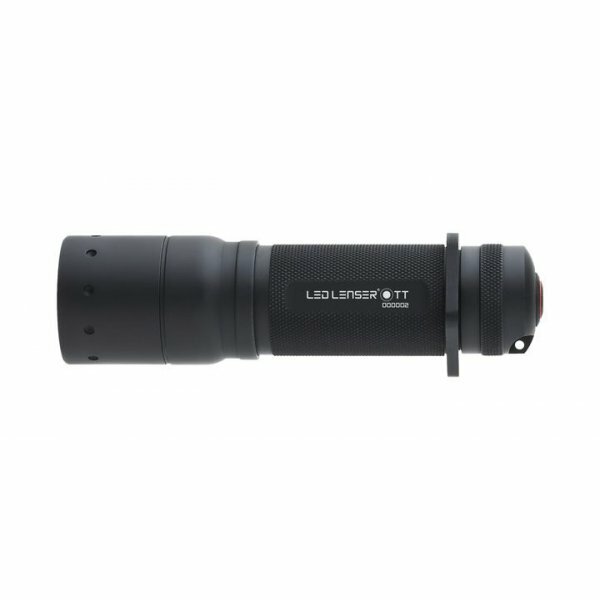 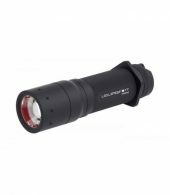 The TT also features LED Lenser’s near-indestructible aircraft-grade aluminium body and gold-plated internal battery contacts for optimum conductivity and corrosion-resistance.